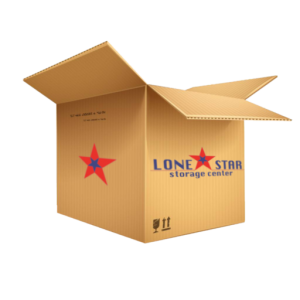 Welcome to Lone Star Storage Center! Here at our Clay Road self storage location, we strive to create the best possible experience for our customers. 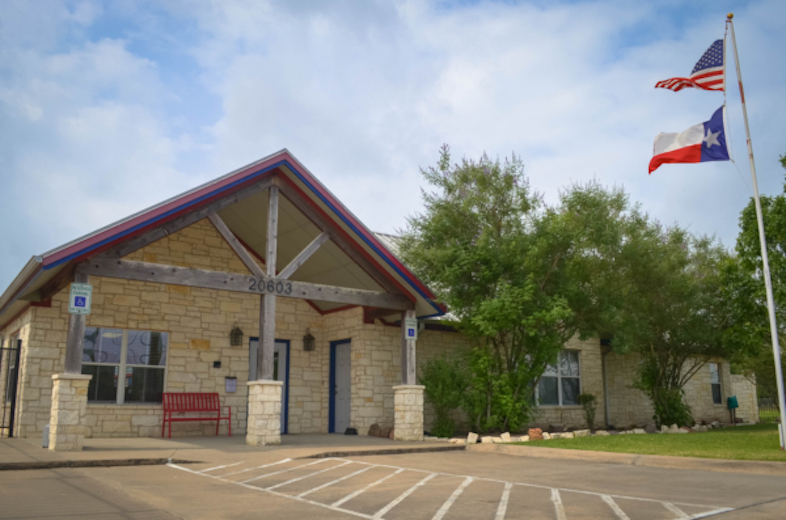 Our clean and well-maintained facility is conveniently located near Hwy 99 at 20603 Clay Road in Katy, Texas. We offer a variety of unit sizes, and temperature controlled storage is available for delicate items! Our outdoor units have drive-up access and our driveways are wide enough for large vehicles. Our paved vehicle storage is perfect for cars, boats, or RV’s. For even more convenience, we have truck rental services here on site, and we offer a FREE truck rental with move-in! The safety of your property is very important to us, so we have features like barbed-wire fencing, electronic gate, video surveillance and alarmed units for added security. Call our resident manager today for more details and current specials!